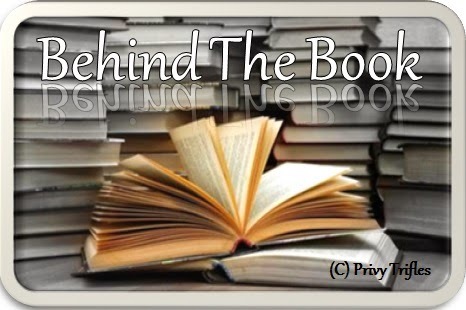 Today Behind the Book we have a very dear friend, a fellow blogger and a fellow author in an anthology who has recently published her debut novel The Wrong Vantage Point. Let's get to hear to her story. Just to let you know about her Adwitiya Borah, born amidst the greenery of Assam, is a Computer Science Engineer from NIT Silchar. Besides writing, she is a martial artist with a black belt in karate. She believes she was born to write and hopes to make it big in the literary world someday. The Wrong Vantage Point is her first full-length novel. 1. 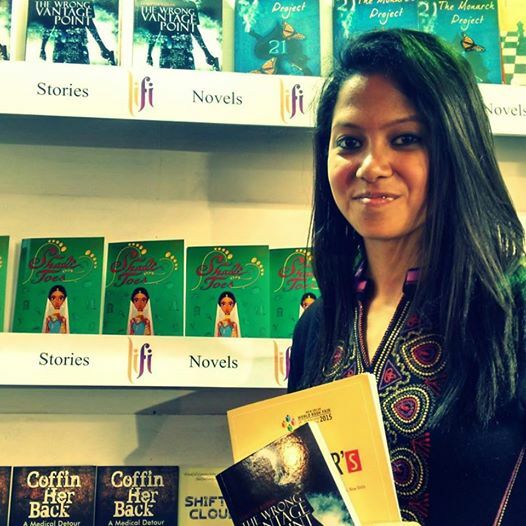 From being a part of an anthology to being an author of a full-fledged novel. How does it feel? Well, I knew I was too awesome to be contained in just one-tenth part of a book! Jokes apart, it feels amazing, really. And to know that this is just the beginning- priceless! 2. What pushed you to take up writing? Writing happened at a very young age. So young that now it’s hard to even remember what had started it all. I guess everybody writes when they are kids: that poetry about your favourite doll, about the sun and the moon, about your mother or a baby sibling. It’s the age when we discover language; we discover words. It’s hard to stay from experimenting. For me, I guess that phase never really got over- the love for words and language. I’m still experimenting. 3. A love story mixed with a tinge of suspense and thrill. How was The Wrong vantage Point born? So, how was The Wrong Vantage Point born? Well, that’s a difficult story to tell, because there is no story at all. One fine day, I thought I should start off writing a book. If I do not start and keep waiting for the perfect story to come my way, I would never make it. I didn’t even know I was writing a thriller when I completed the first chapter. 4. In the book you cannot help but notice the character sketches of the lead characters, they are so connectable and well etched. Are they inspired from someone real? Not really. I feel that if I get into the practice of always basing my characters on real people, I wouldn’t be able to invent new characters when I need to. But then of course, they also say that your art is a reflection of the world inside you. So maybe yes, there is a hint of real in all the fiction. 5. Given the recent surge in the Indian literary habits of the youth how has your experience been as a debut author? I guess I cannot answer that without ruffling up a few feathers. There are very few Indian writers that I would admire. Sixty percent of them just try to emulate that one writer who shot to fame with his candid writings, and that is sad. Writing is about expression. And the day you try to be someone else, you stop expressing. There are good Indian writers whose works go unnoticed and many others who remain unpublished. I guess we’ll have to give it time to evolve. 6. 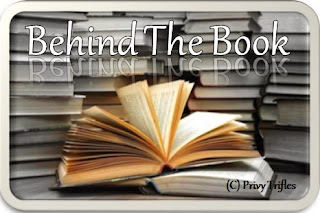 Any particular snippet from the book you would like to share with the readers. Ask me any day- this is forever my favourite passage from the book. And yes, this has been inspired from something real. Very real. 7. If not this, then what would you have been? No matter what I was- an engineer, a teacher or a circus elephant, I would have eventually wriggled my way into writings. Believe me. Well okay, maybe not if I were a circus elephant. 8. How different is Adwitiya the person from Adwitiya the author? Adwitiya the person is a lot of things. She’s a data analyst, she’s a karateka, she loves working out and she can write codes too. Adwitiya the author says she needs to skip all of the above things because she needs time to write that story which drew its inspiration somewhere from all of the above things.Yes, life is always confusing. 9. Can you please share your experience to becoming a published author? The below lines are the first thing I wrote after the launch of the book. I think they speak for themselves. “Since the last few days I have been trying, every day, to put into words all the emotions and thoughts that have been racing through my mind. But then again, there is so much to say and so less are the words! I wonder, what should I tell you about? Should I tell you how, during the three hour long flight from Bangalore to Delhi, all that I did was stare out of the window and smile? And no, it wasn’t the regular, calm, relaxed way that people smile when they dream. I was, in fact, giggling like a child, blushing like a bride and quietly wiping joyful tears from my eyelashes. Tell me, what else should I tell you about? Maybe I could tell you how, as we neared Delhi, my heart was beating so fast- so fast that it had actually started to hurt! It seemed it was pounding against my ribs, forcing me to wonder if it was ever possible to have a heart attack due to too much happiness. Really, dear reader, I do not know what more to tell you. But when I first saw my book in the stall of LiFi Publications, I did not run towards it to pick it up. I just looked at it, from a distance, admiring it the way one admires a flower in the garden without plucking it. Standing there, I was transported back in time- to my childhood- where I saw the ten-year-old version of myself leaping with happiness because my first ever poem (titled ‘Christmas’) was published in the Children’s Corner of The Assam Tribune. 10. In future do we see you experimenting with genres? If yes which ones. Of course. I’m a person who moves with the flow. I have no plans for the future- none at all and I would like life to surprise me. So experimenting- yes! Genre- I have no idea! 11. Any of your future works that you would want to share with us. There’s another untitled book coming up with LiFi Publications. I won’t say when exactly, the first one took two years to publish since signing of the contract. So I won’t be too sure of anything. 12. Any message to your readers. If you’ve read The Wrong Vantage Point or any other writing of me, let me know what you think of it. I don’t have a teacher to grade me, so you’re my only way to know where I stand. Thank you so much for your time and lovely words!